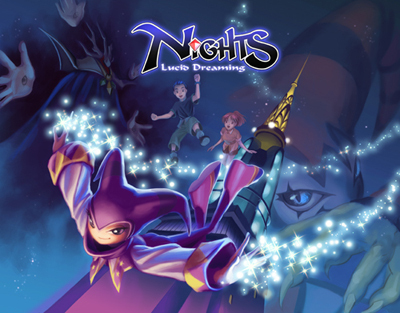 All original compositions and characters from NiGHTS: Lucid Dreaming are copyright of their original owners. Original site design by Caleb Winters, modified by djpretzel & Valérie Legendre. NiGHTS: Lucid Dreaming is the 26th album published by OverClocked ReMix and arranges music from the Sega Saturn game NiGHTS into dreams..., released in 1996. It features twenty-seven tracks arranged by thirty artists in a variety of styles and genres. This album was made as a tribute to SEGA's cult classic and its amazing music by Tomoko Sasaki, Naofumi Hataya, and Fumie Kumatani. It was made by fans, for fans, and is not affiliated with or endorsed by SEGA or Sonic Team; all original compositions and characters are copyright their respective owners. Founded in 1999, OverClocked ReMix is an organization dedicated to the appreciation and promotion of video game music as an art form. 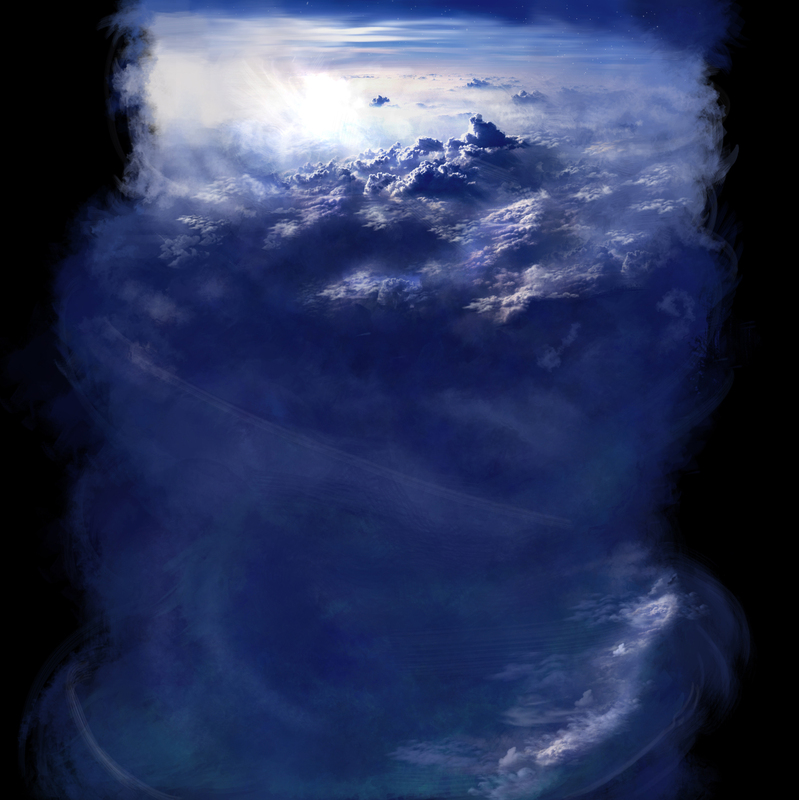 Its primary focus is ocremix.org, a website featuring thousands of free fan arrangements, information on game music and composers, resources for aspiring artists, and a thriving community of video game music fans.